Join the conversation at our extended hours opening featuring Dr Anni Doyle Wawrzynczak, cultural historian, curator and arts writer to discuss art in Canberra. 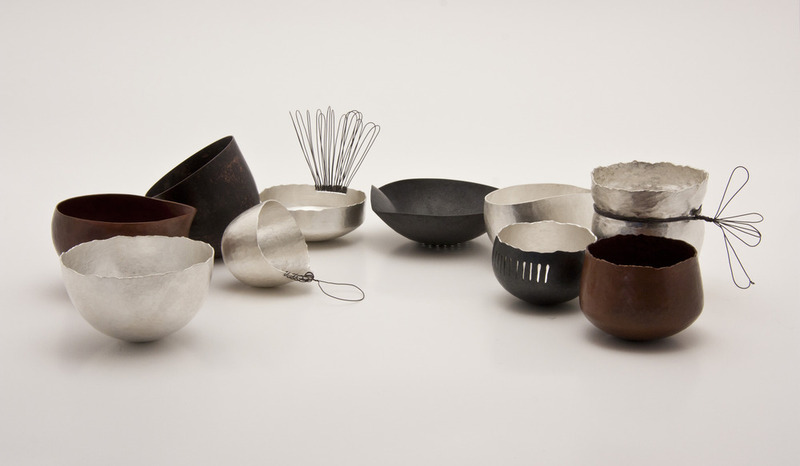 Anni will be chatting with silversmith Alison Jackson and lecturer and visual artist Dr Erica Seccombe, about contemporary art and their work in the exhibition, Celebration: 20 years of collecting visual art at CMAG. Also, take the opportunity for a little tropical holiday with a sneak peek at Tiki takeover: Tikis from the collection of Nicky Gallagher which opens Saturday 7 April.